When you first walk into Neu Look Medical Spa, you may notice one thing all of the personal at the practice have in common: long eyelashes. Gita (NP) and the staff believe in the effectiveness of and personally use all products we sell or offer at Neu Look Medical Spa. Latisse is one of the highest proscribed medications in the world. Because of that, a lot of companies have tried their best to create a generic formula that doesn’t need a Nurse Practitioner or Doctor’s signature to sell. If you are not familiar with the product, it is a clear solution that is only applied once daily to the upper lash line to promote longer, more full eyelashes. The emulsion was originally formulated to relieve glaucoma, an elevated intraocular pressure in the eyes. Patients using the prescription began to notice that their eyelashes were growing very long during their treatment. Scientists took this knowledge and reformulated a wonderful prescription that led to an alternative to eyelash extensions, strip lashes and knock-off growth serums that are potentially dangerous with no medical evidence guaranteeing results. There has been controversy surrounding this prescription serum since it first appeared on the market in 2008. There has been speculation that the product may cause darkening of the eyelid and under eyes. There have even been claims that Latisse caused darkening of the iris in blue, green and hazel eyes when being used for glaucoma. That accusation has not been confirmed since the medication has been reformulated as Latisse. Patients should not be turned away from using this product by concern that it will cause dark pigmentation in their eyes. Since there has been so much controversy over whether or not Latisse is a safe and effective product, why are people so quick to purchase a counterfeit version of this prescription? Brands such as Rodan + Fields, Grande Lash, Rapid Lash and more advertise that you can achieve the same results at a lesser, sometimes frankly cheap, price. The argument that the personal at Neu Look Medical Spa stands by is that if anyone (that referring to a non-certified professional in the medical or esthetics industry) can sell this product, how do brands such as Latisse stay in business if they are as great as the competitors say they are? If you could achieve safe, outstanding results without a prescription wouldn’t everyone be purchasing it? The reality is that these products are not FDA approved (like Latisse is) and they do not have the same, necessary, cutting edge technology behind them to be safe and that effective. Gita (NP) at Neu Look Medical Spa encourages her patients to simply step in for a quick and free assessment to make sure lash-growth treatments are safe for her patients. Being under medical supervision while using any type of substance developed to enhance your body or anything similar is a mature decision for your overall health. When you first use Latisse, you can expect to wait approximately three months before seeing a noticeable result. 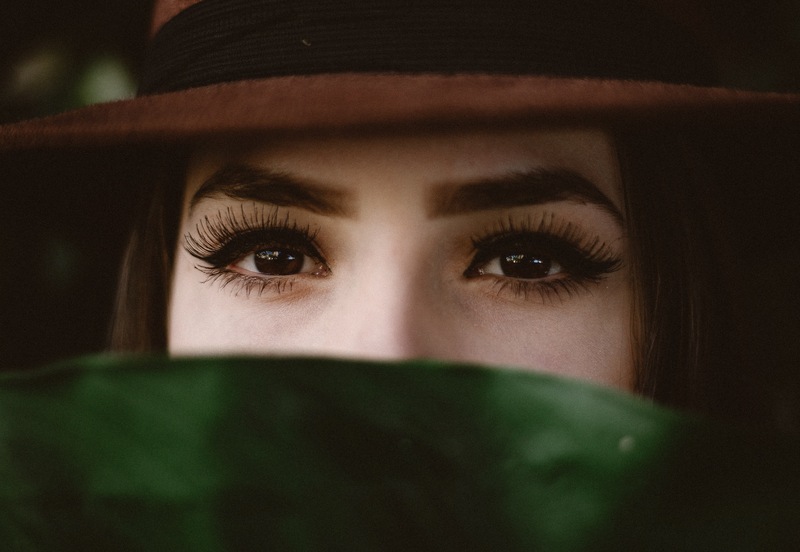 However, after that time period you will see longer, thicker and healthier lashes that will consistently to grow with the continued use of the medication. You can apply the product either in the morning or at night but is only needed once daily. You will be shown the correct way to apply your Latisse upon your free consultation with Gita (NP) and be given all the knowledge you need to enjoy your result. As always, our main priority at our facility is to service you the safest way and to give you the best possible results. Call 858-538-5665 if you have any questions regarding Latisse or any other treatment we offer at Neu Look Medical Spa. You may also email us at info@neulookskin.com to book an appointment.